Bollywood star Salman Khan and his appeal to the Sessions Court in the Blackbuck Poaching cases against the Rajasthan High Court verdict, will be heard today in Jodhpur on April 3, 2019. In February, 2019, the hearing of the Salman Khan’s appeal against the CJM Rural Court was postponed to April 3, 2019. Salman in his appeal had challenged the verdict given by the Rajasthan High Court which sentenced him to 5 years of imprisonment for killing the blackbucks and had appealed to the sessions court. 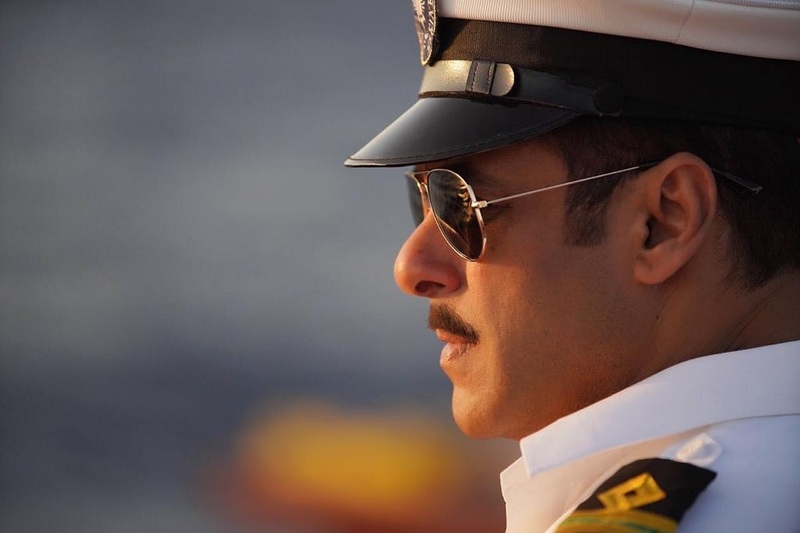 The Dabangg star was imprisoned for killing the endangered species of the blackbuck in Kankani near Jodhpur in 1998, when he was shooting for the film Hum Saath Saath Hai. Salman had allegedly shot the blackbuck with his co-stars from the film including Saif Ali Khan, Tabu, Sonali Bendre and Neelam. During the last hearing, Sonali Bendre, Saif and Neelam were acquitted but Salman was convicted and was announced an imprisonment of 5 years. Salman Khan was charged under the section 51 of the Wildlife Protection Act and others under section 51 read with Section 149 which is unlawful assembly of the Indian Penal Code. The Jodhpur Court in April, 2018 had found the actor guilty of killing two blackbucks and had even spent a night in the jail. Next articleDe De Pyaar De official trailer out now!